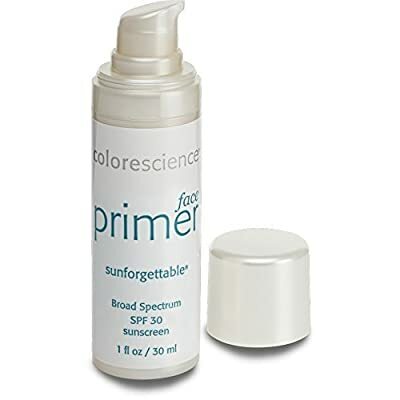 Colorescience Sunforgettable Face Primer, 1 fl. oz. Product prices and availability are accurate as of 2019-04-20 14:59:14 EDT and are subject to change. Any price and availability information displayed on http://www.amazon.com/ at the time of purchase will apply to the purchase of this product. This universal primer is designed with the active lifestyle in mind. It combines a high-level SPF to protect the skin and potent antioxidants to fight against environmental damage and irritation.